It’s time to go night fishing. When you prepare the gadgets for fishing, there are 3 types led lights you need to take. The first recommendation for night fishing is a head lamp. When you are loading or unloading your boat, tying knots or trying to see in a certain direction, a headlamp can help a ton. Another great lamp to keep in your bivvy and your hands free while rigging your rods in the darkness is hanging led light. You can hang it in your bivvy or hold it on your hand even hanging on your fishing vest or shirt pocket. 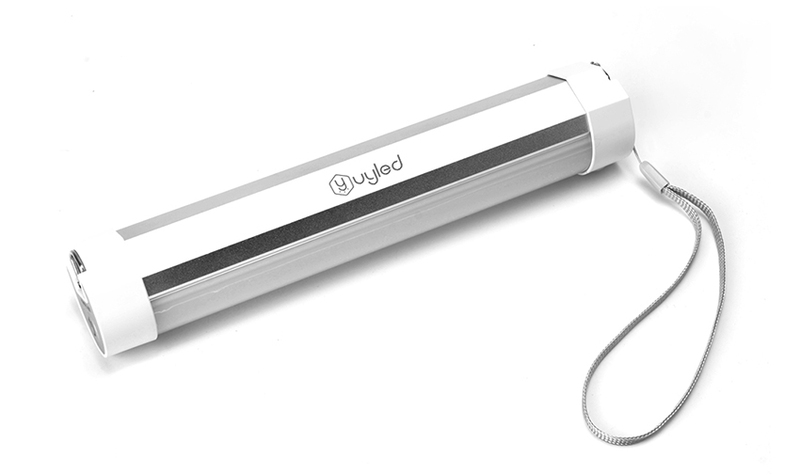 If you are gonging to fishing in sea, then you will need to install rechargeable led light to light up your boat. Make sure to get IP68 rated lights (which means they can get wet and be underwater without ruining). Battery operated led lights is better for you can install it anywhere you want. Take UYLED lights to night fishing, make the night bright.